Our two lead transport civil engineers have worked with national agencies in many other countries and have never experienced such a lack of joined up thinking as here in the UK. Alarmed by this they began to research the current proposals. The East West Rail (EWR) is a project that is gaining momentum yet the East West Rail Company, tasked with the delivery and operation of the EWR, is being pushed to progress the project. 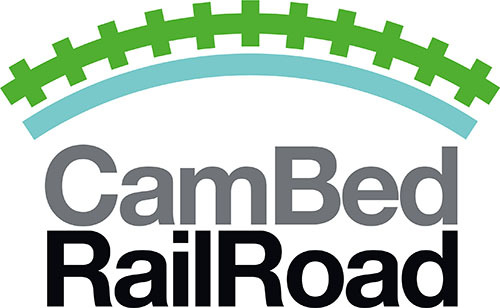 EW Rail appears not to be able to wait for the involvement of the other agencies in charge of roads and housing so appears to be pushing ahead with the fastest and cheapest rail option to connect Cambridge to Bedford. We believe this is a mistake. Any major new infrastructure is challenging yet our Civil Engineers have seen time and time again that new roads are often put alongside new railways in a multi-modal corridor. Costs can be shared, multiple transport options provided and planning blight minimised. So why not is this not being considered for the EWR? The current proposal does not serve the people and will not address the ever growing traffic issues in our region.